Whether you’re fresh out of education or you’re just considering doing something different with your life, knowing where to start is a real challenge. “Career path” is a term used over and over again. However, if you don’t have a clue what you want to do next with your life, how are you supposed to map out the next five or ten years of it? 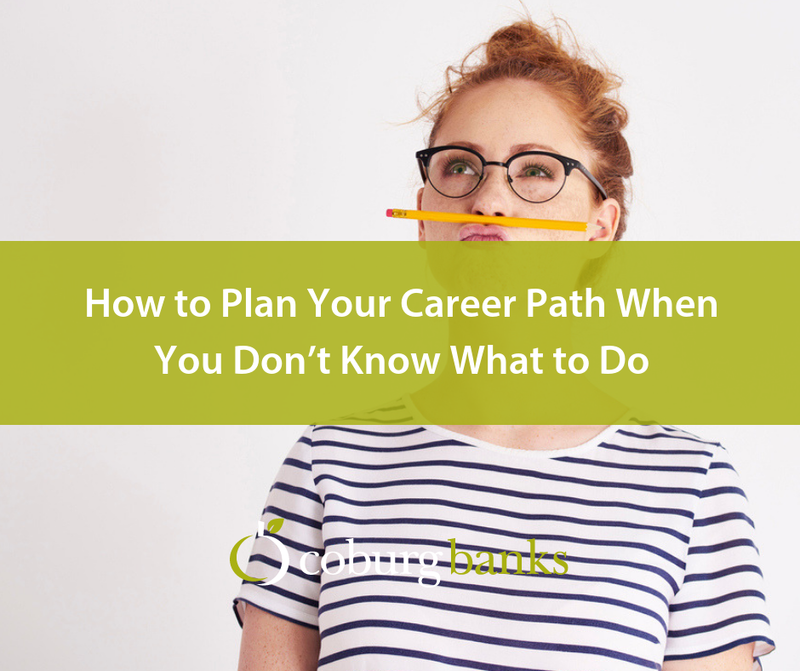 So, instead of assuming that you have your career path all mapped out in front of you, I’ve put together a few pointers for those who are at the metaphorical crossroads in their lives. Contrary to belief, there’s nothing wrong with not knowing what you want to do next with your professional career. The truth is, life throws endless curveballs at us all. 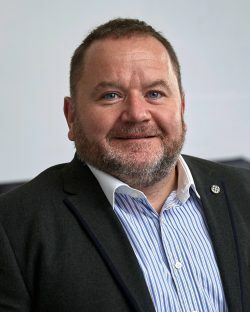 Whether you have to reduce your hours after having a child or want a new challenge in another industry, there are lots of different scenarios we must negotiate and address throughout the years. The main thing to remember is that it’s not necessarily a matter of life and death. You can change jobs and reinvent yourself if needed. Similarly, the ground isn’t going to suddenly open up and swallow every college and university on the planet. There are always options to gain more qualifications, skills and experience. It’s just a case of trial and error for some, while it’s a matter of time for others. A relatively simple place to start is to make a list and rule out what industries and jobs you don’t like the sound of. Knowing what you want out of your career isn’t always easy when you have too man choices laid out in front of you. Create a list of jobs and industries you dislike and like, then you can start conducting a thorough search into what it takes to make the transition. One of the biggest misconceptions when searching for a career path or a change in job is that you have to discard any academic background that doesn’t necessarily match your new choices. For example, if you attained a qualification or degree in accounting, there’s no denying that you’re good with numbers. With that in mind, what’s stopping you from seeking out a career in a different industry which still requires your talent for maths and figures? You’ll be surprised by how diverse a qualification or degree is within the employment world. You can then use it as a basis for gaining further/or more relevant accreditation or even landing a different job completely. If you’re lost and need some guidance, it might be worth venturing into a bit of temporary work. At least you can test the water for a shorter period, instead of job-hopping from permanent role to permanent role every couple of months. There is no such thing as a wasted opportunity. Every position, however bad or good, will teach you new things in some shape or form. 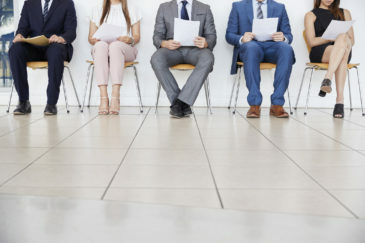 If you soon realise that the chosen temp job isn’t for you, just smile and remember that you have another fresh challenge waiting for you once your contract is up. – Know the risks – don’t make any rash decisions. – Educate yourself – research what sort of education and qualifications are required in your new desired job/or industry. – Amend your CV – a new career path will require a fresh CV highlighting only the relevant skills. 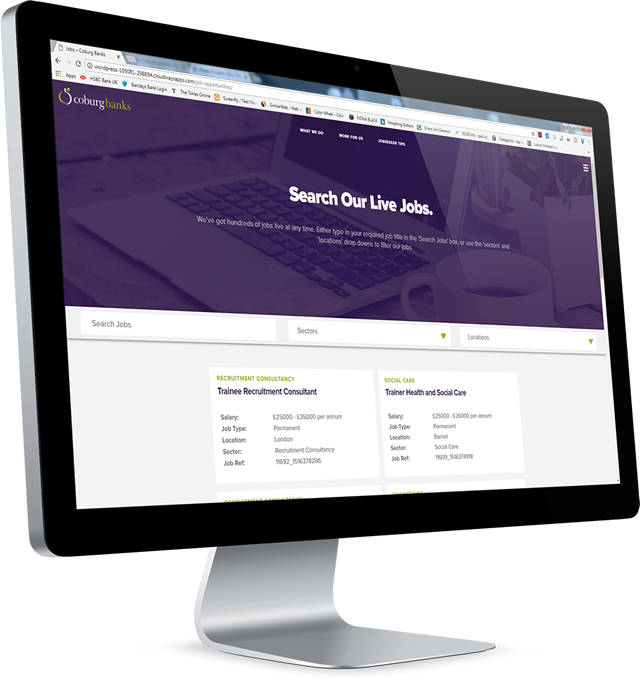 – Know where to look – find the best recruitment companies who you think can help you with your search. For more details on these points, take a look at our blog: ‘4 Vital Tips for Changing Your Career Path’. The burden of choosing your next career move or mapping out a future path doesn’t have to be carried alone. Prospects provide some fantastic advice articles and around the clock help to those who need it. Alternatively, a specialist recruitment agency like ours is always here to help. We’ll be happy to chat about your prospects and get you thinking about what makes you happy. Once you’re happy, we can then give you ongoing support in finding your next job. To get the ball rolling, register your details today and we’ll be in touch. Whoever you choose to speak to, just remember to take other opinions into consideration, but realise that your decision is the most important. There’s no right or wrong job. Find something that you’re passionate about, that makes you get out of bed every morning and provides you with all the challenges you need to push yourself mentally and physically to the next level. However, never lose sight of the fact that your health and those dearest to you are the most important things in life, whereas a job is a necessity that should fit around it. Making a bold move into a new industry or trying to plot your future straight out of education isn’t easy at all. But by taking on these bits of advice and remaining calm throughout the process, there’s no reason why you can’t get to where you want to be.